Flat design has been ruling the UI/UX space. It’s especially for the past couple of years when it has been pushed mainstream. What’s more surprising is that even large companies are following through its design approach. So why did it become so popular? Well, just because, it works. Having a flat design enhances user experience on your websites and apps. It also helps boost conversions. In this post, we’ll introduce you to how it works, and the benefits it can give. 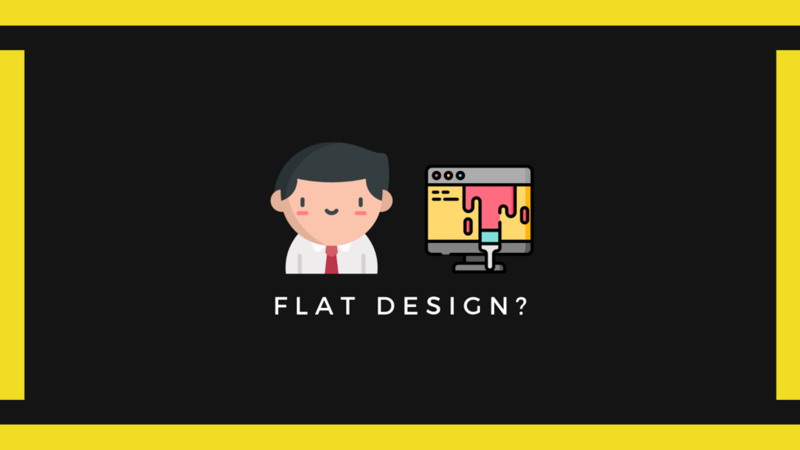 Flat design is a design approach that develops minimalistic two-dimensional (flat) illustrations for mobile and web interfaces. It takes off any unnecessary styling, and other aspects of your site design that creates an illusion of three dimensions ‒ from textures, gradients, to drop shadows. Ideally, it’s all about creating both sober and lively colors, crisp shapes, and flexible illustrations. The flat design embraces minimalism. Therefore, it eliminates any time consuming visual tasks like developing and incorporating background textures, and complex animations and images on web pages. Moreover, it focuses on straightforward design interfaces. 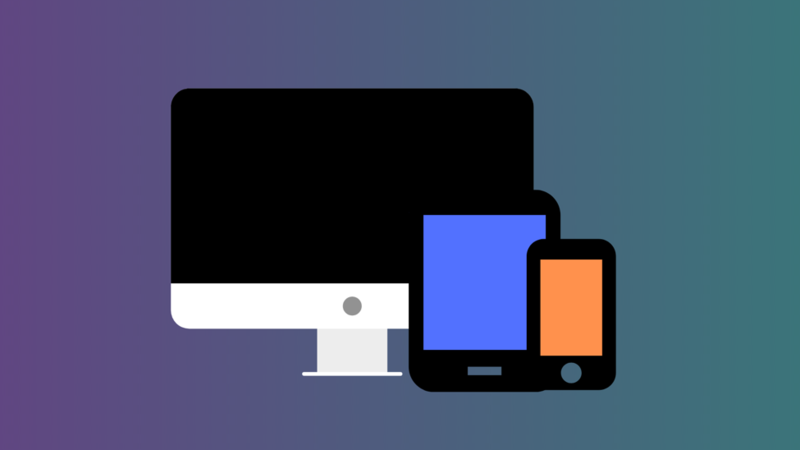 Flat designs can be easily optimized across different devices, from desktop to mobile. Therefore, it streamlines the whole launching process, making a faster web development for developers. It’s a no brainer that having a slow loading site and app are irritating for users. Most of them will bounce away from your site and move on to your competitors. So if you can’t cut down the content, and you still have to keep your site fast, you either chose low resolutions graphics and images or select a flat design. But at this point, flat design is a more obvious choice. Flat designs tend to load faster compared to sites that use heavy graphics and images. Without the serif fonts, gradients, and other skeuomorphic properties, the elements of flat design are smaller in size. Therefore, they tend to load faster compared to those with big file sizes. Even Google does it. When it changed its logo to a sans-serif font to reduce the size of its logo, it dramatically decreased its site loading time. Flat designs are more inclined to bold, contrasting colors, prominent texts, and minimal visual distractions. As a result, it emphasizes the text and the CTAs. This type of design also uses color, bold typography, and whitespace so that the focus is the most vital information on the page. Living in a highly digital age, people are accessing the internet in all sorts of devices ‒ from smartphones, tablets, laptops, to desktops. Flat design is useful because it’s aesthetically pleasing, yet functional at the same time when adapted into a smaller screen. The main reason why flat designs are so flexible is that it uses a lot of white space and huge, clear buttons. Therefore, when viewed at a much smaller device, it still appears to be clear. It uses scalable vector graphics that could be easily resized by browsers — thus making them more efficient for mobile devices. Aside from that, it reduces browser performance issues with minimal features that required resizing for mobile use. Consider the ability to view a flat design in a smaller screen, than with a site that has a lot of visual distractions. Your website’s SEO ranking depends on how it appears on the search results. When your site is on the top of the search results, it increases the chance that new customers will find it. Note that many variables go hand in hand when it comes to calculating a site’s ranking. However, one of the most crucial elements is site speed. Faster sites will always have higher rankings. Therefore, if you use fewer and smaller images, it will take a shorter time for your site to load. Keep in mind that most search engines tend to value websites that provide an excellent user experience, and reward them with higher rankings. As a result, your website will have faster loading times. You’ll also encounter minor glitches as well. 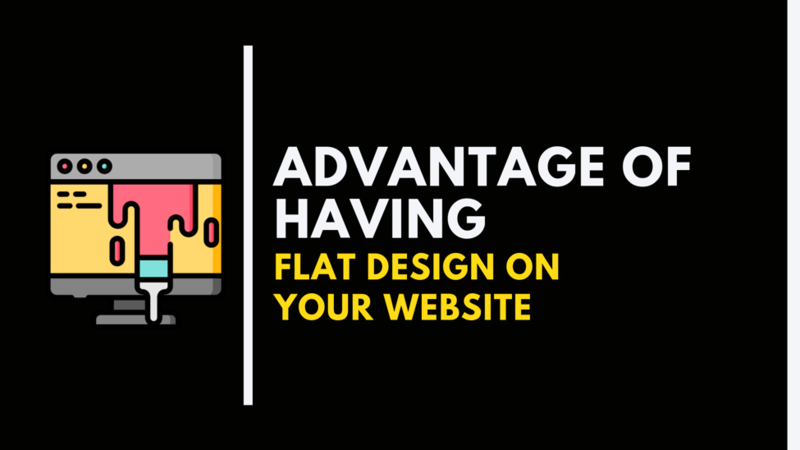 The greatest thing about flat designs is that it integrates aesthetics with functionality to have a user-friendly site that performs well on search engines. All of these factors come together for a remarkable user experience. Jack Poyntz Studio (Web Design Derry) is a web design company and certified Shopify Experts. They are focused on delivering creative website solutions to help ambitious companies grow online. They embrace new challenges with a desire to help their clients achieve success.